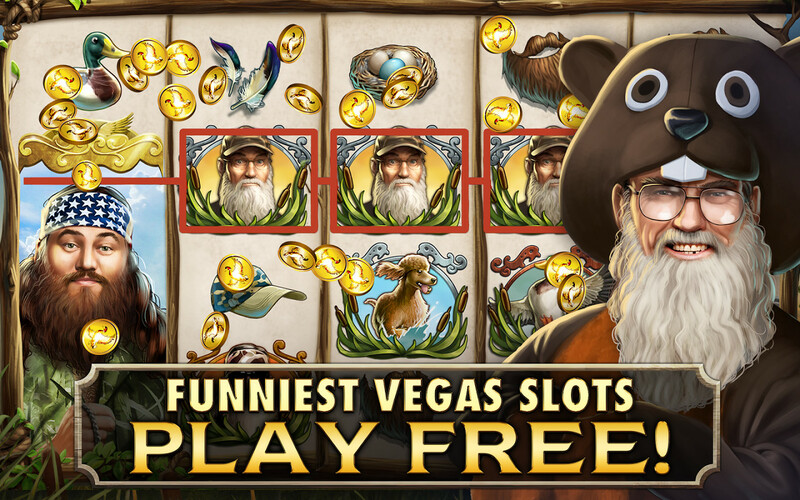 THIS IS REDNECK VEGAS, Y’ALL! 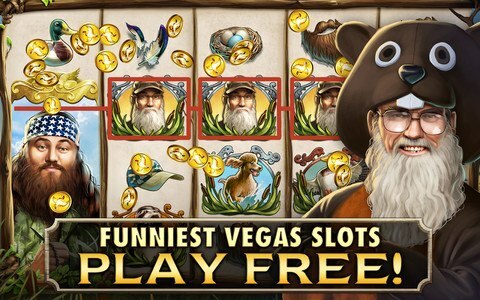 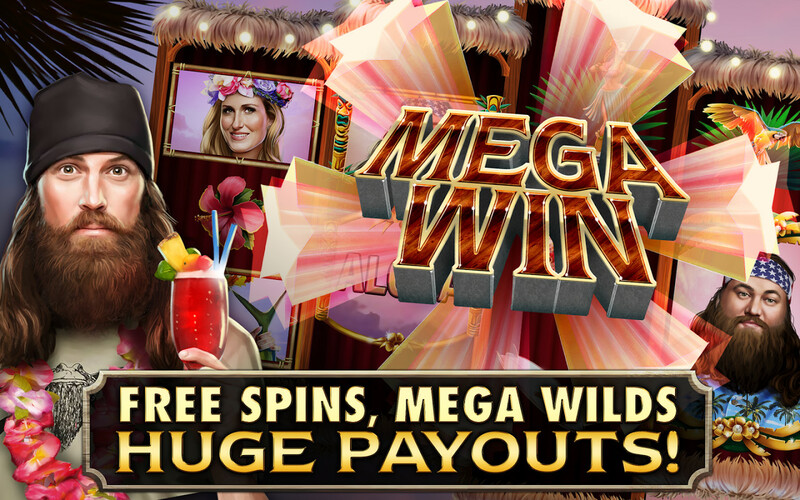 Play the funniest Vegas Slots ever – for FREE. 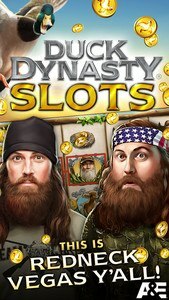 to Hawaii with the Robertson clan! 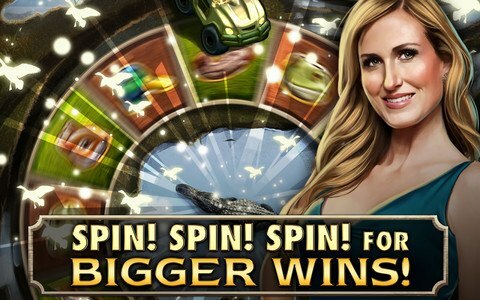 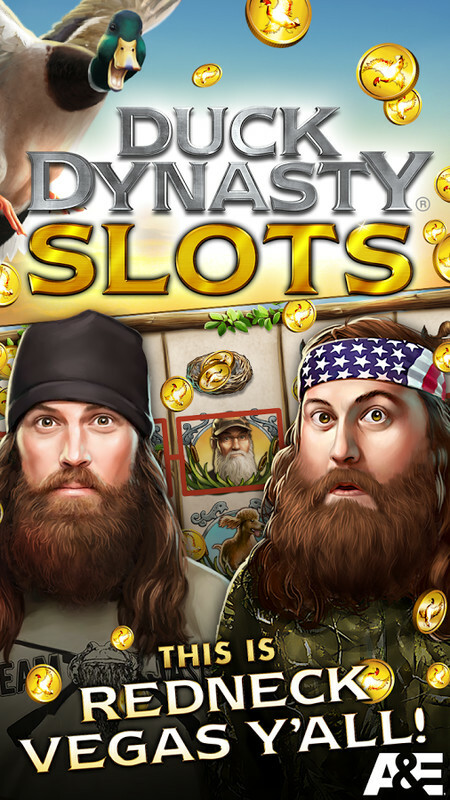 Free spins, amazing bonuses, crazy wilds and hilarious mini-games like Redneck Roulette to double your winnings. 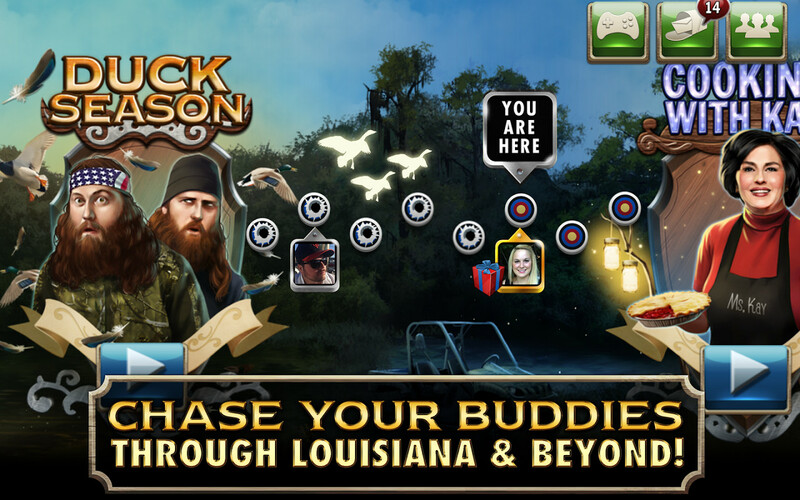 Get going with your friends thru Louisiana and beyond as you hunt down new machines and send them FREE gifts along the way. 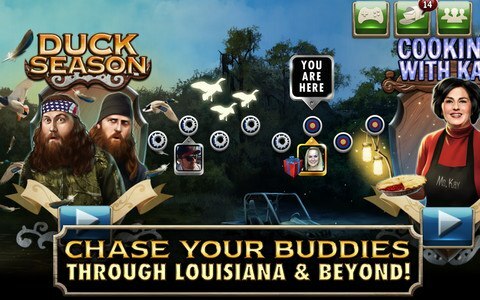 On or offline, your Duck Dynasty adventures sync across all devices with Facebook Connect.